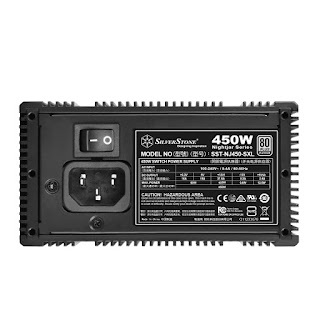 After months of teasing, the very first 450W fanless SFX power supply is now a reality thanks to SilverStone. 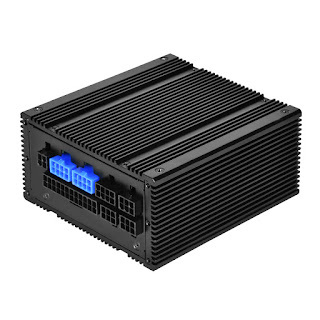 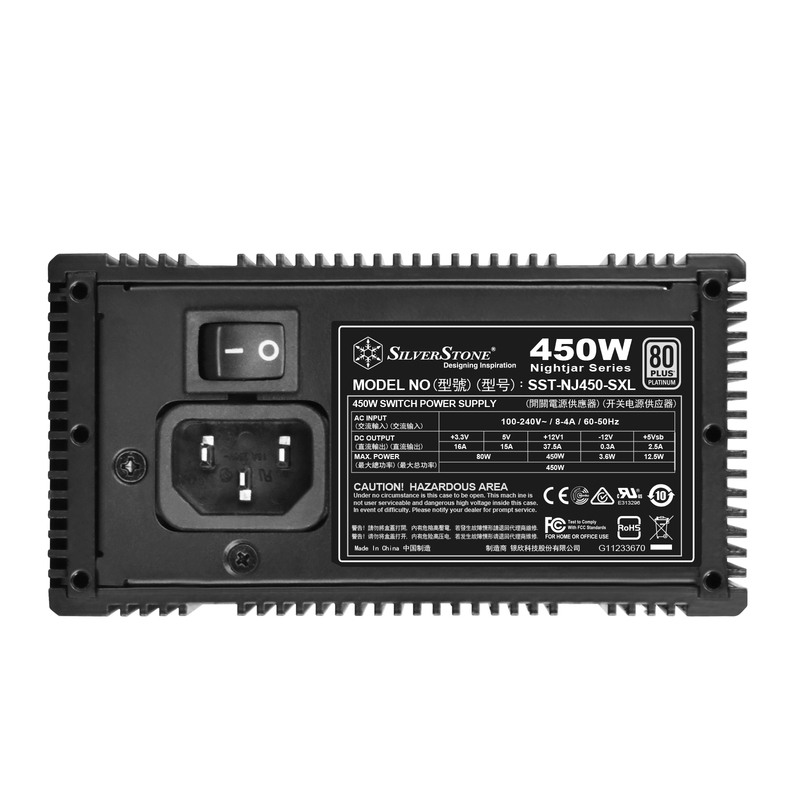 The diminutive PSU features 80 Plus Platinum certification, is fully modular, and is built to withstand 24/7 usage. 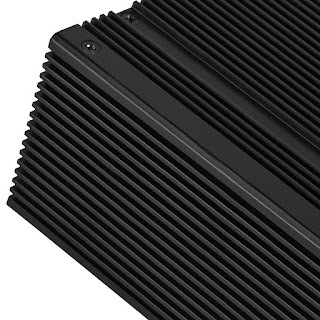 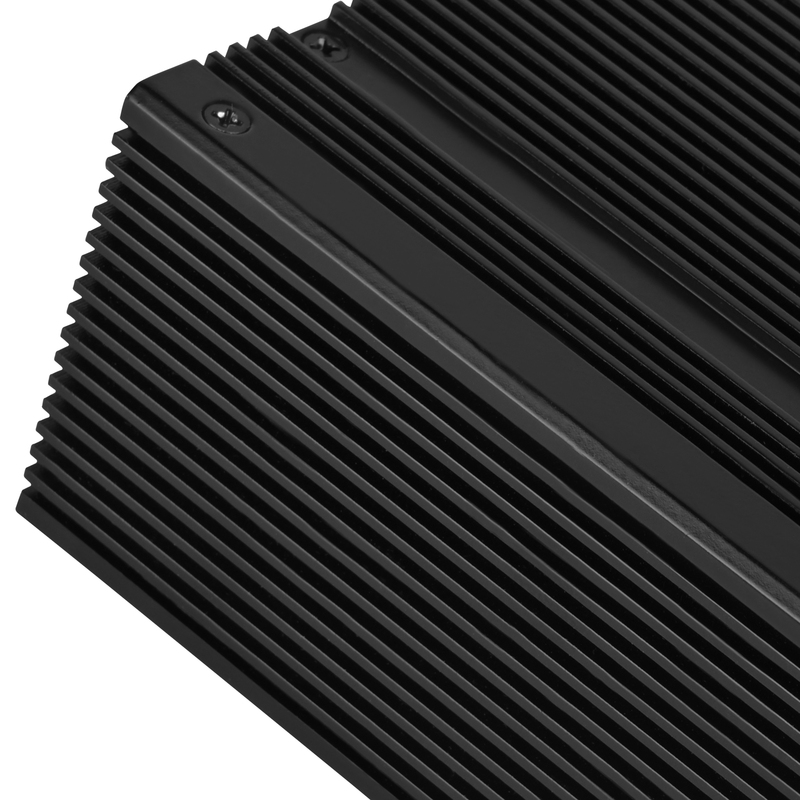 Unlike Seasonic's models which use internal heat sinks, the NJ450-SXL is enclosed in an aluminum casing for heat dissipation.